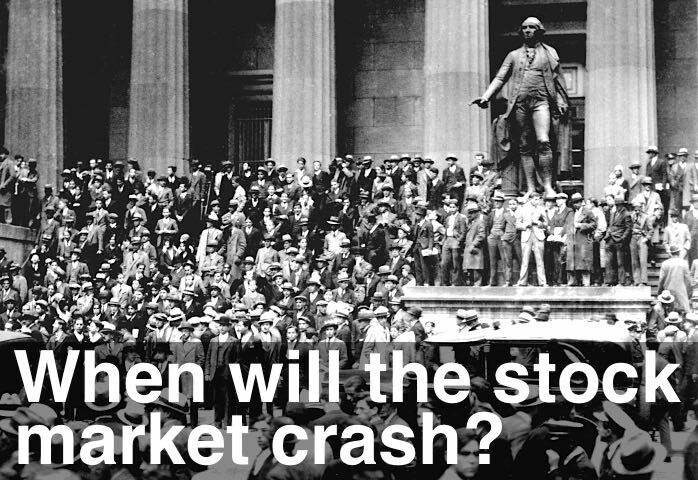 Emini: Are We Going to Crash? OK, OK. Title too much? Image of James Dean on his way to immortality too much? Heck, this is a blog after all. You’ve gotta mix it up a little. Are we going to Crash? I don’t know. But we’re inches away from Correcting (10% down move from the Highs). We could do that before Monday’s Open – all we have to do is hit 1,892 on the Emini. We’ve still got to print “Pull Back” to “End of Trend” signals on the intra-day charts (81 minute and 135 minute) before this down move is over. And we’ve also got to see Exhaustion selling volume on the Indices. So I’m still expecting more on the downside. And here’s the video on Trends in Lower Time Frames = Cycles in Higher Time Frames.